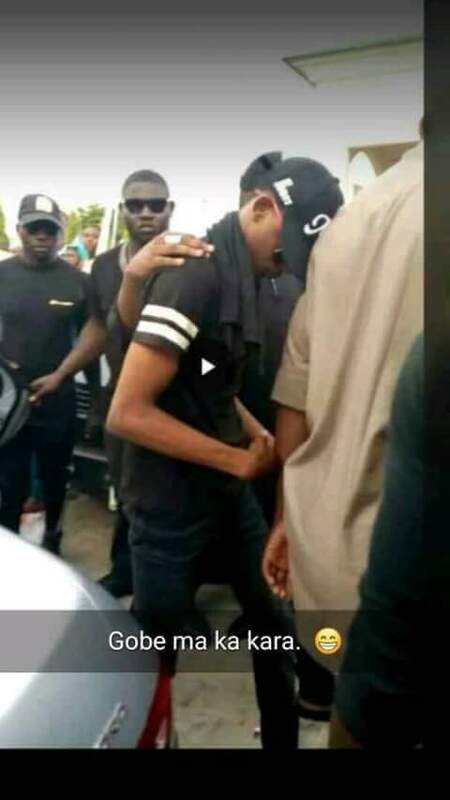 Someone was brought to Maiduguri yesterday as "Bad man" (I dont know who bad man is, but I learnt he is a musician ) to perform on a stage, at a funfair. The audience noticed that it wasn't the person or I can say not the "Bad man" they were expecting.They paid 2k gate fee for the show.They got angry and started stoned him. But he was luckily saved by the personel there. Below is the picture of the young man that came to the funfair as the "Bad Man"